Only buy Baby A 'TM' product sold and fulfilled by Baby A Beware of counterfeit product. 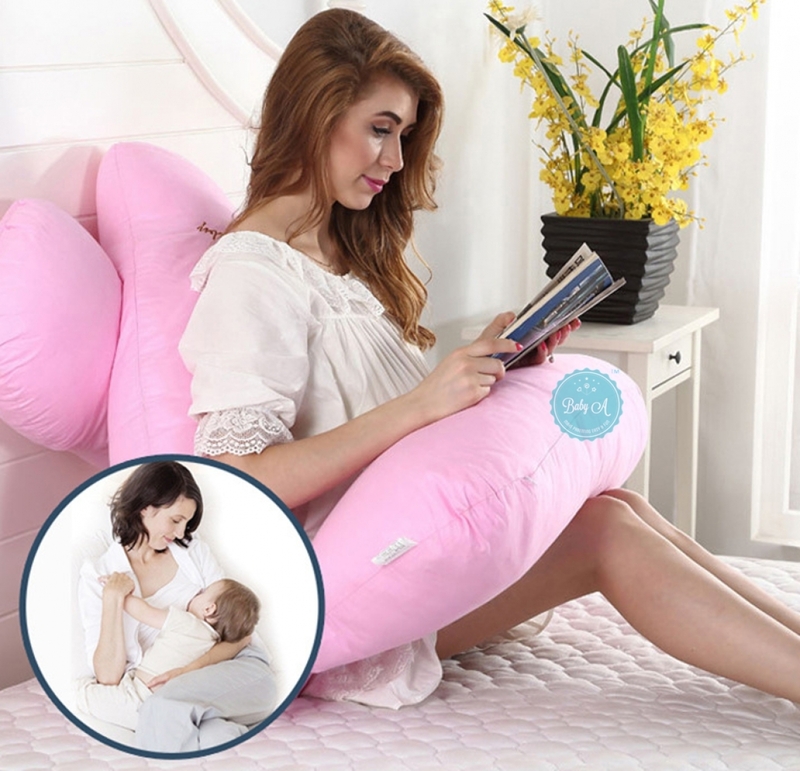 Ergonomically Design- Unique U shape with groove design near the shoulder area to prevent numb arm at the same time give maximum support for mum's back and belly. MORE COMFORTABLE DESIGN-Unique design and shape supports back and belly and elevates head to help prevent reflux， full body pillow supports moms to be lying on either side or back. 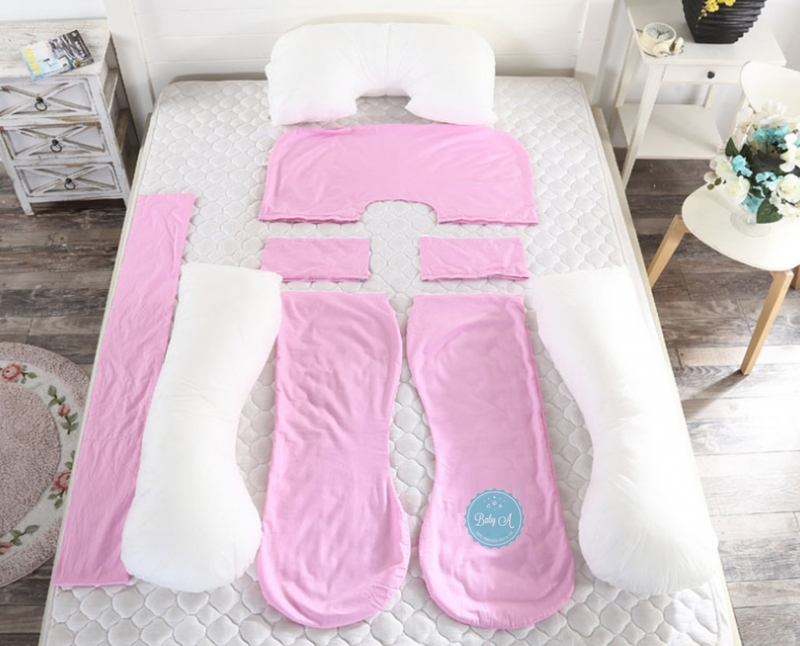 DEEP SLEEP EVERY NIGHT-Easy hold abdomen With grown fetus, the fetus will be squeezed when positional, use this pillow effectively support the abdomen, which avoid fetal oppressed, but also to ease the discomfort pregnant mother, baby and mother can sleep comfortably. 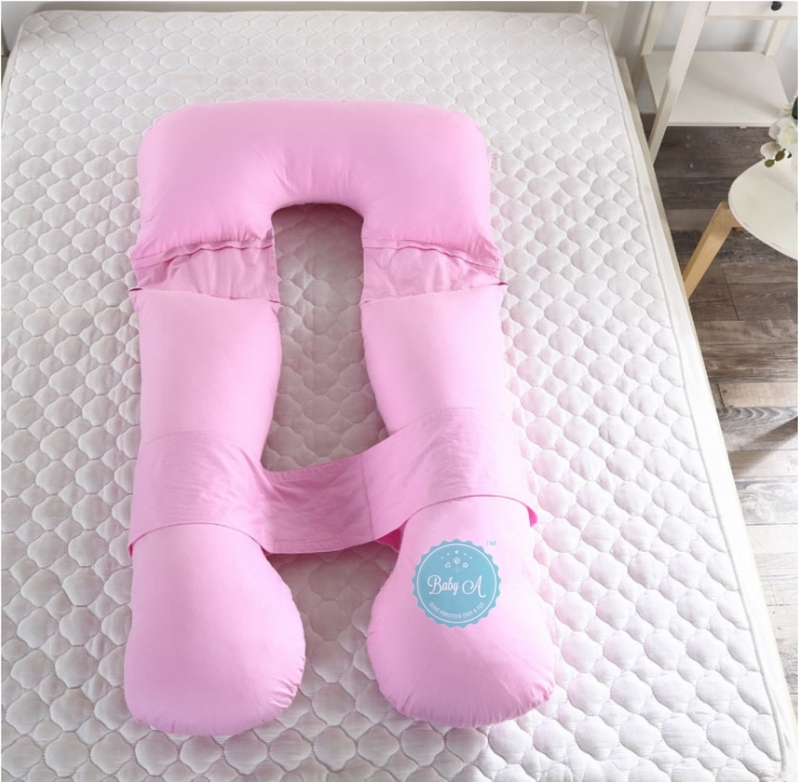 ENOUGH SUPPORT FOR YOU-No repositioning during the night, simply turn from side to side, provides equal support for back and tummy at the same time. 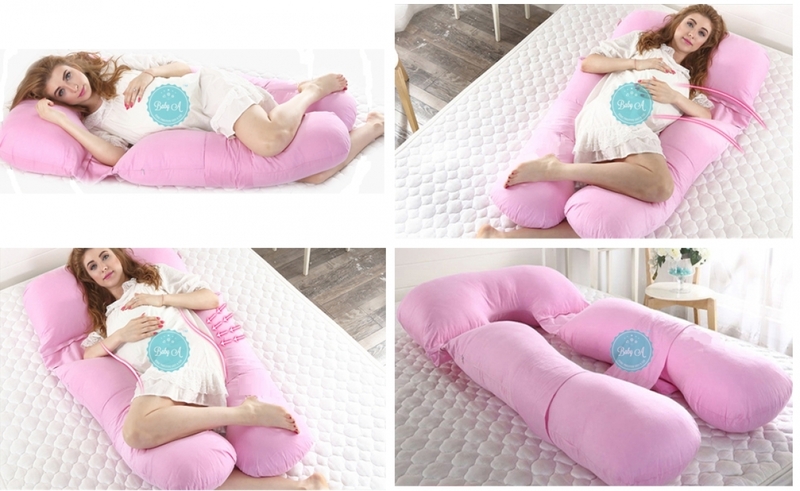 AMAZING EFFICACY-Ideal for sciatica Relieve leg swelling and back pain, prevent the oppression of the liver，Prevention of hypertension syndrome, the pillow will never flatten, clump or lump.